NEW SOLWAY STATION SUBDIVISION. 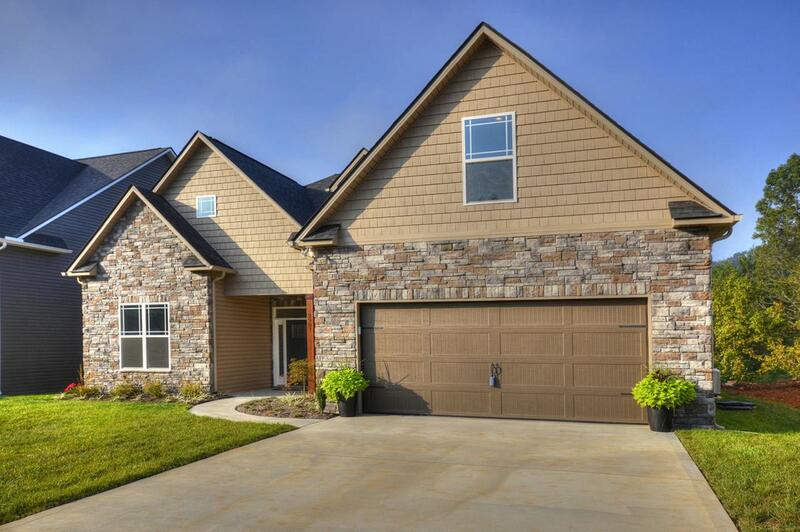 Harrington model - New Craftsman style with stone, vinyl, board and batten vinyl, and wood timber accents. Main level has 9' ceilings and a vaulted great room. Hardwood floors throughout main except bedrooms and baths. 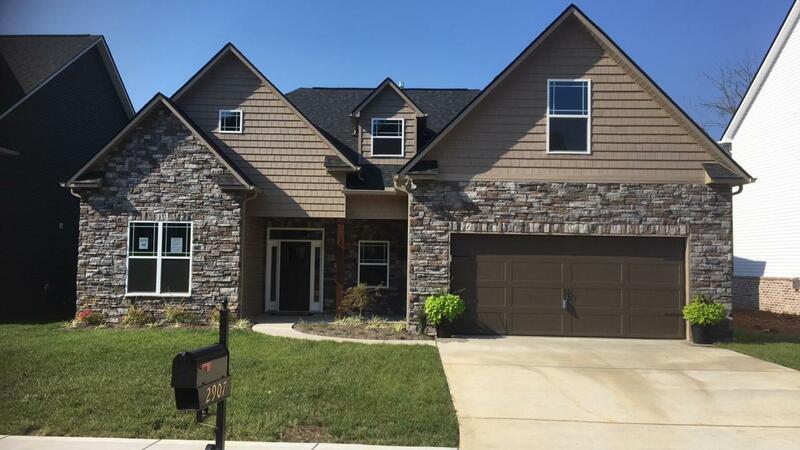 This Harrington model has a gas fireplace and patio. Master bedroom is located on the main level with a tray ceiling and tile master shower. 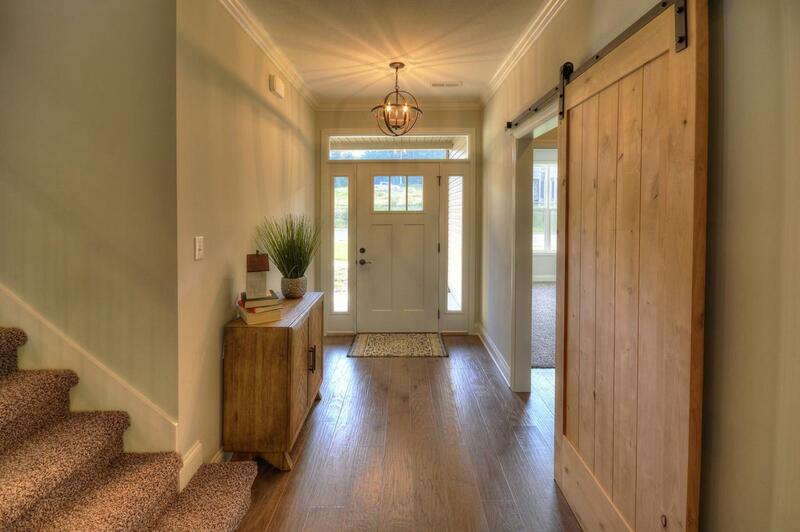 Barndoor accent on main level. Bedroom 2/office is located on the main level with another full bath as well as a main floor laundry off the mudroom and garage. 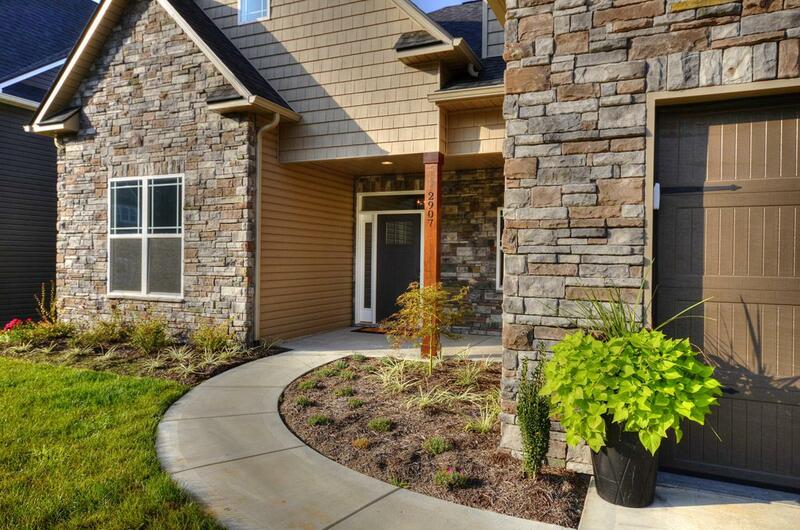 Open Kitchen with upgraded Stone Gray Brellin cabinets throughout home with a standard backsplash in kitchen included. Granite is standard in the kitchen and all three full bathrooms. Second level includes two additional bedrooms.